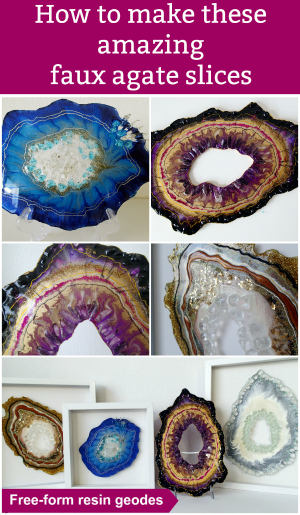 Let's make amazing geode art together. Register with the site and we'll let you know when there are new articles. 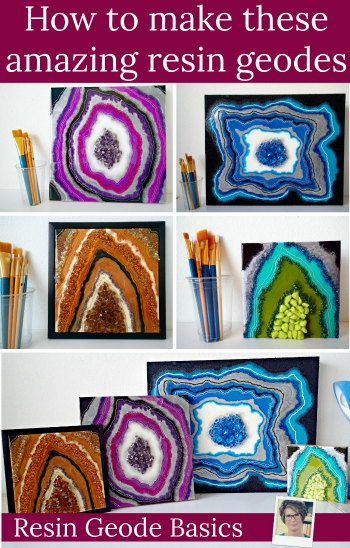 What can you use to color resin?